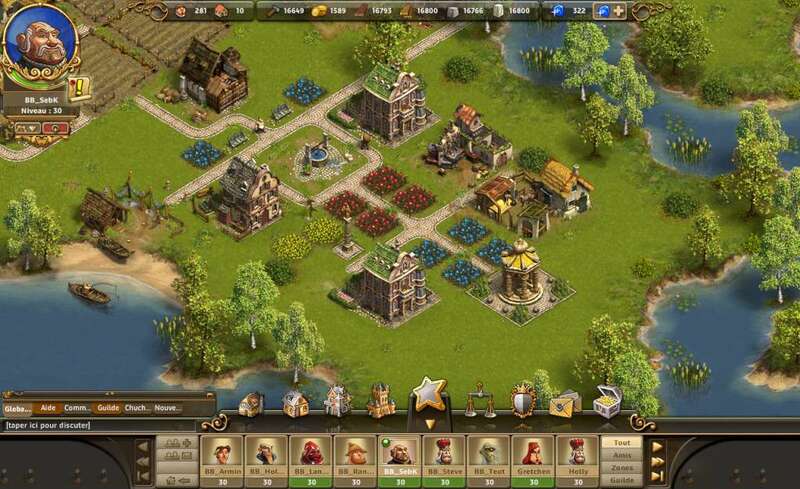 Requires the free to play The Settlers Online account in order to use. 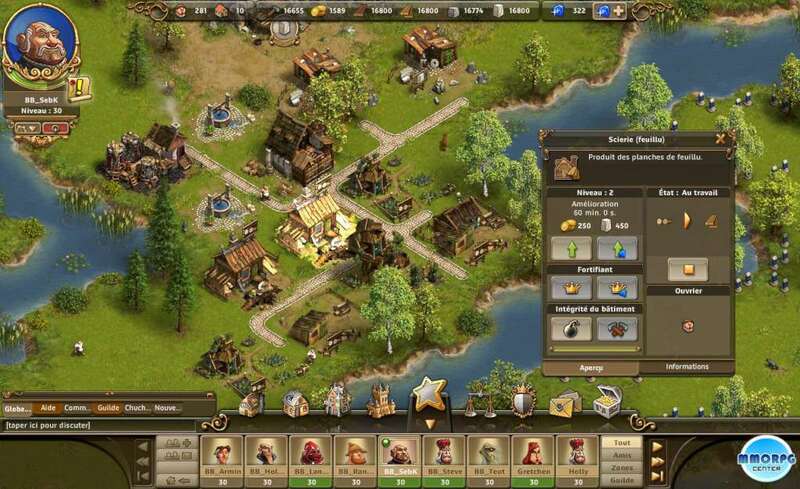 The Settlers Online: Castle Empire is the free-to-play browser-based version of the popular pc game series The Settlers by Ubisoft. 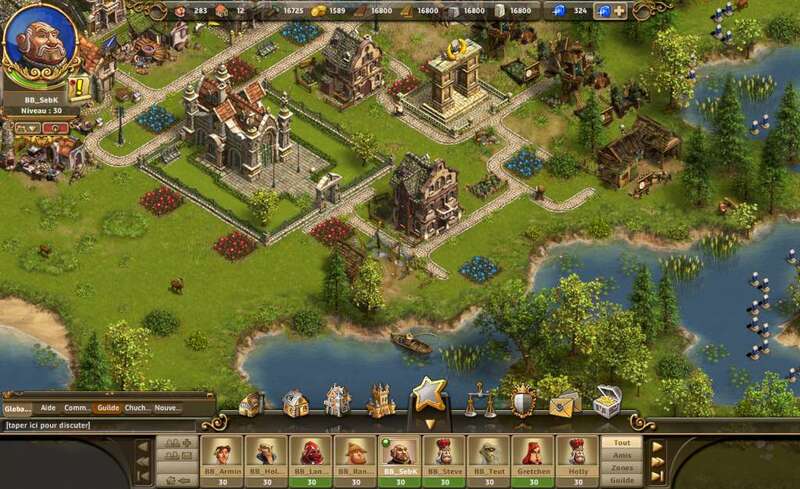 The Massively Multiplayer Online Game (MMOG) Castle Empire combines all of the important aspects of the the Settlers games. 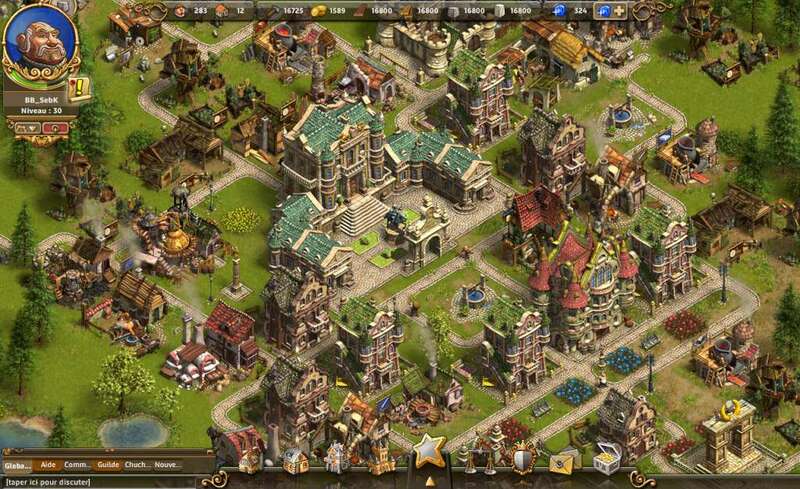 To make your citizens happy, you should build as many different buildings as possible and create working production chains to ensure an endless stock of resources. 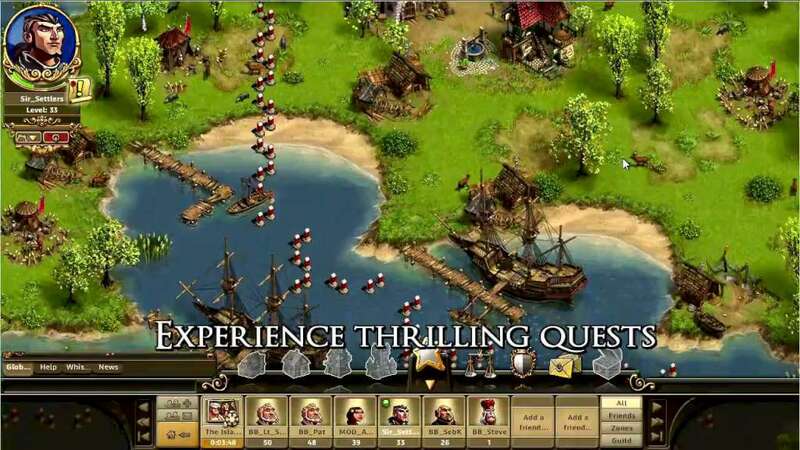 There is also the possibility to expand your empire by attacking other players with military force, and claiming their resources and land as your own. 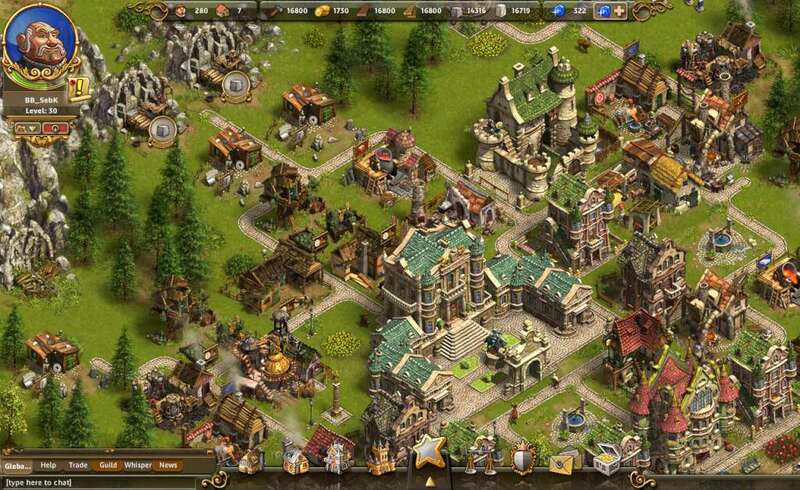 This game requires newest Flash Player available and a web browser compatible with it. In the top menu, select the icon of the Blue Gem. In the new window, click the "Voucher". Enter the code and click on "Redeem Voucher".